We build new homes designed especially to fit your needs. 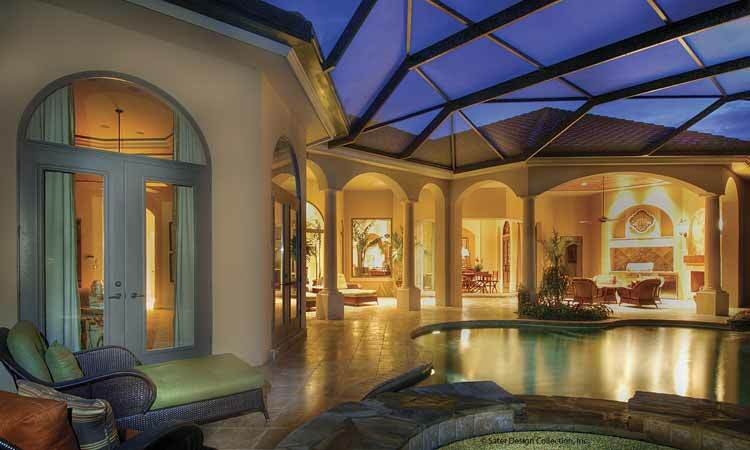 Orlando Construction and Design, Inc, is a locally-owned and operated quality home building company. We are proud to offer a unique approach not only to home building, but building relationships and trust with our customers along with complete satisfaction long after the home building process is finished. We Build on Your Lot! Using only quality materials, modern design and expert craftsmanship, we give you a home worthy of appreciation. 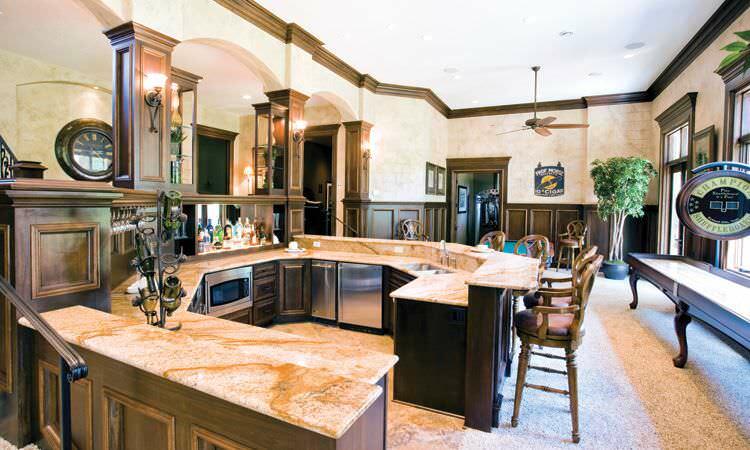 We stand by our work as an Award Winning Custom Home Builder. Select from our home plans or we can custom build your new home with you're own plans. We are proud to be an Energy Star partner. It's imperative for us to do our part in protecting the environment, keeping the utility bills down is just an extra perk. We build with the environment in mind, accounting for thermal enclosure, efficient heating and cooling as well as water and power management. From third party efficiency inspections to installing energy efficient lighting, your home will leave a much smaller footprint on our environment. We believe that your home should feel comfortable yet spacious; all of our homes are built with modern and creative design and architecture in mind. We believe you should enjoy the environment surrounding your home just as much as the inside, we specialize in pool and cabana additions and always account for landscape design. We have plenty of plans to choose from, or you can bring your own! We will help you imagine the home of your dreams, and work together to make it a reality.